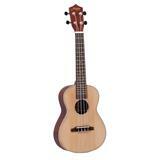 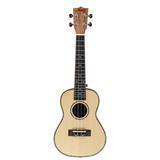 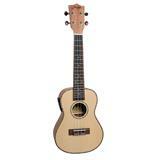 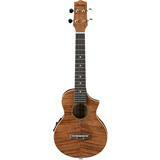 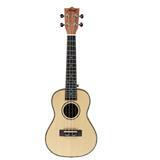 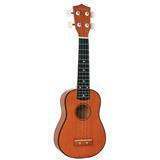 This UK-C500E Natural Koa is a luxurious looking concert ukulele. 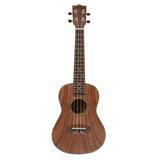 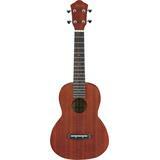 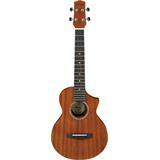 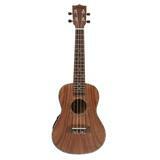 The top, back and sides of this UK-C500E are made of solid Koa which gives this ukulele a rich and full sound. 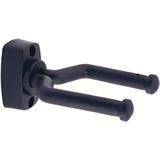 The diecast tuners give it the best tuning stability possible. 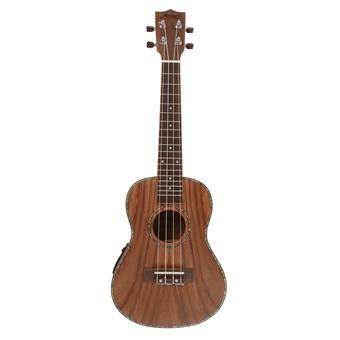 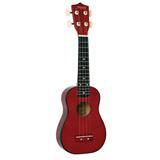 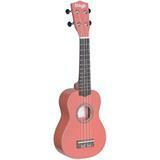 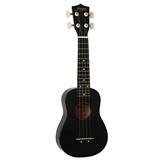 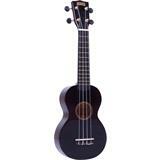 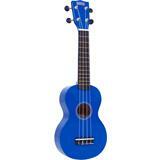 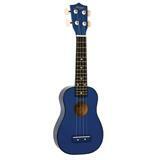 A pickup and a preamp are also built into this ukulele.